Carrying the NEX-7, Tripod and lights. 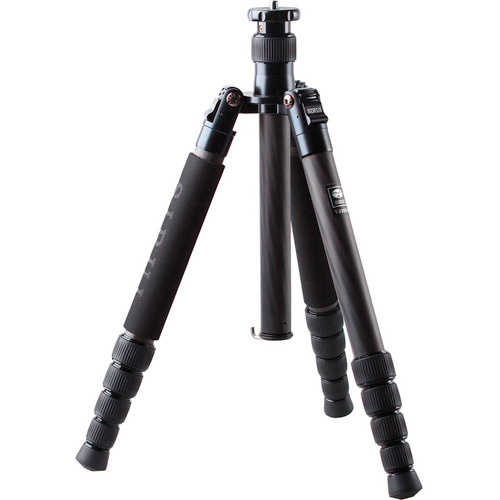 The tripod has a peculiar design for folding, the legs go upward so when the tripod is extended you have a section sticking up.The overall height is not great but sufficient for its intended use. The center column will also raise to give you more height. Shooting the fireworks at Epcot we tried several long exposure images checking for steadiness with fine results. 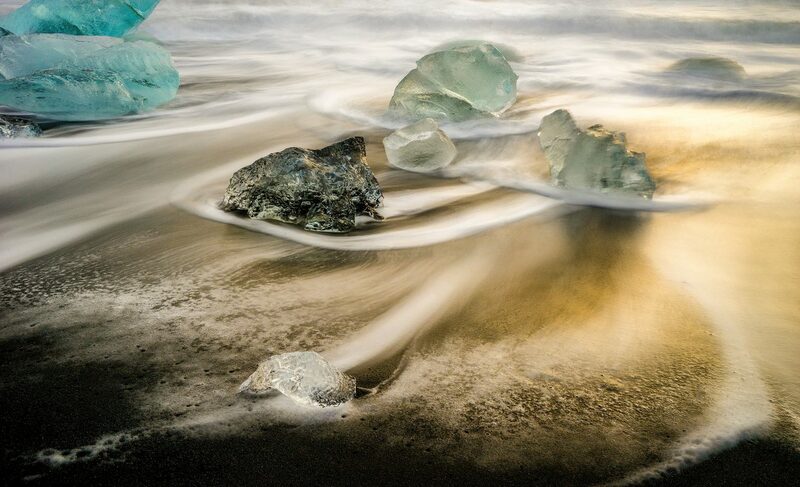 Something important to keep in mind is using a remote, if not, be very careful pressing the shutter. 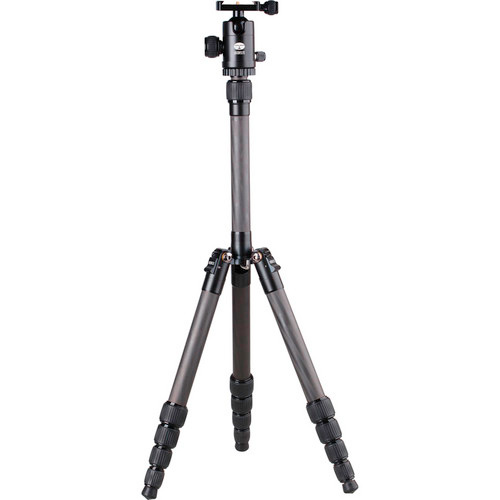 For a more solid tripod, we use this other model and just take the bullhead from the little one. Now we needed a bag to conveniently carry “all” the gear. In the past I have relied on Domke for my Leica gear. The bags are made of canvas have no padding except for the bottom and no dividers so lots of gear fits in a small package. The two most useful are the F-6 and F-3X. Either would carry the gear but not the tripod, that had to be attached to the outside rings, not totally convenient. Next, I looked at Lowepro, which is my favorite brand for larger camera equipment. Started looking at the sling models since they seemed interesting. For my intended use, I need something small, easy to get to and fitting close to the body. The Passport Sling II seemed good so back to the store for a look. I Was impressed at first sight. The bag can be worn on you back, side or front depending on needs, its comfortable and not bulky. But the most amazing thin is that I can fit the tripod inside the bag because of its peculiar shape. 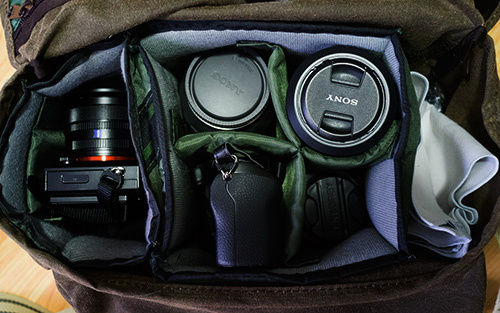 Also added one extra insert from a Domke bag (single) which can hold a camera with lens. The way I have it configured it has three inside inserts. For storing lenses I buy extra rear lens caps and glue them back to back so two lenses can be fitter together. 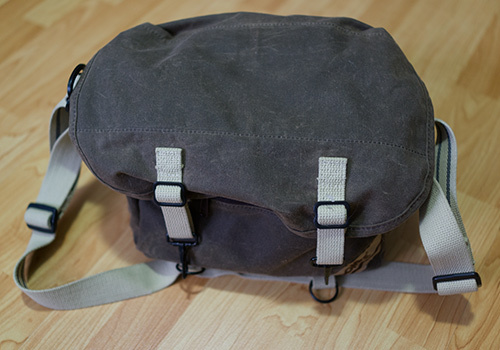 We are working on a belt bag for carrying the RX-1 since it has a fixed lens. It is great having two focal lengths available, already mounted. Last but not least was the light. A flash was not an option and we wanted LED lights. For lights you want to be able to regulate the output and temperature. They have to be battery powered and small enough to carry. After looking at many different models we settled on the Dot Line DL-DV320C ….. it also fits in the bag !!! Planing to get another one, so we can carry one on each bag. 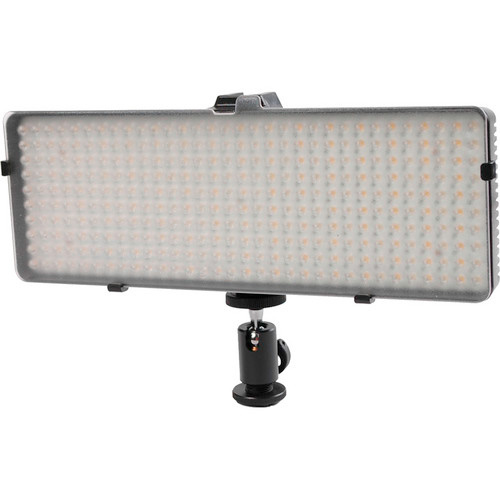 So far have only used it for portraits at night working just fine. The ability to change the color temp was important since the ambient light was mixed and created a non pleasing tone on the model. The light can be mounted on the tripod for precise placement and freeing our hand for shooting. Will also be trying the light for macro. Battery life is good for about one and a half hour. To update our new shooting outfit, we have added two Voitglander 35mm f/1.2 aspheric, Leica mount, with adapter for NEX and a Leica 90 f/2.8 El-Merit. Un the future, we would be adding a 50mm Summicrome f/2. The bigger tripod we carry on its sling bag, and the little one, when we use it, it’s get attached to the bottom of the Domke with small bungee cords. Good info. Thanks for the blog. Fine information, Al. The tripod is probably just as good as a Gitzo. You may have to clean it more frequently. I was given a Benro and it served the purpose for a while. One of the collars on a leg broke. I’m intrigued with the lens. Al, and Fabs… Thks for sharing,, Solid article, with a ton of helpful tips….Happy shooting!! awesome stuff, al!! love it!